My name is Jordan Haskins. I am running for the 95th District Michigan House seat to represent Saginaw County. 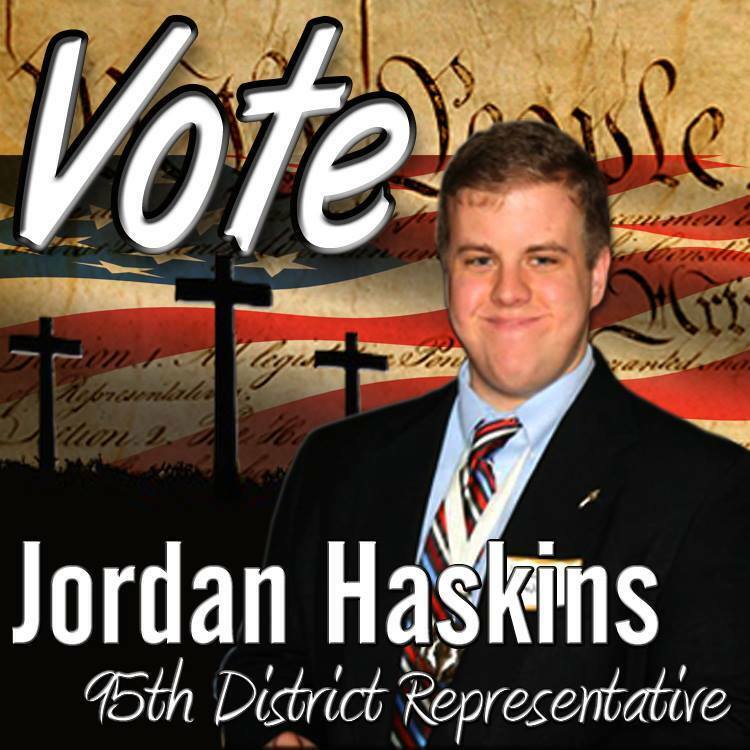 I am 23, I am a student at Maranatha Baptist University and I am running as a Republican. 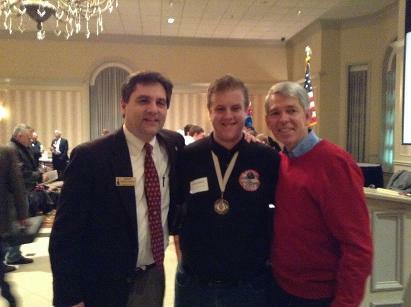 I a member of the Saginaw County Republican Party. The reason I am running for State Representative is Saginaw needs a new energy, a new idea system representing them in Lansing. The status quo just isn't good enough. I want to be able to bring a whole new perspective to the legislature from the Saginaw area.